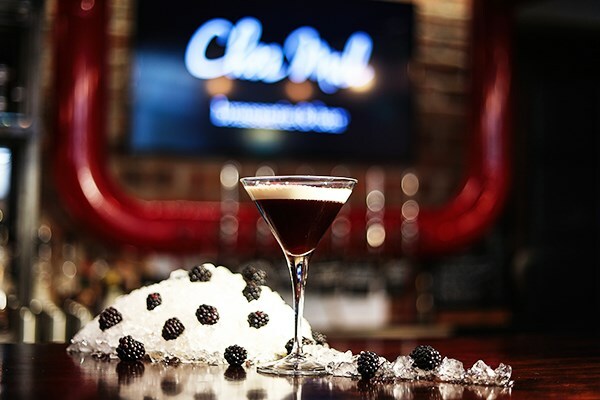 Enjoy a decadent gin afternoon tea at Malmaison and tease your taste buds on a flavoursome combination of sweet and savoury treats and a crisp gin cocktail. 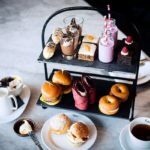 This delicious gin afternoon tea is available at 3 Malmaison locations across the UK. 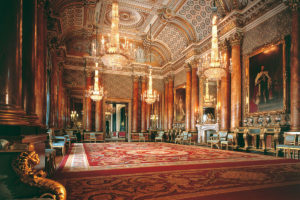 Choose from historic Oxford, vibrant Manchester or London’s bustling capital city. This quirky afternoon tea is served on tiered cake stands bedecked with divine treats. Tuck into a delicious savoury selection offering mini bagels and wraps with fresh, seasonal fillings. 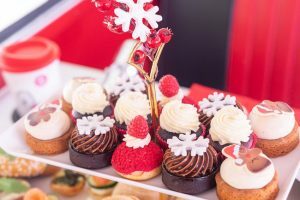 Mouthwatering cakes and brilliant bites such as mini chocolate eclairs, sticky salted caramel brownies and seasonal berry milkshakes. Let’s not forget about the freshly baked fruit or plain scones served with sweet jam and lashings of cream. 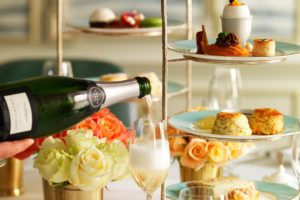 Your afternoon tea is accompanied by your choice of speciality tea or freshly brewed coffee along with your tasty gin cocktail. Round up your friends for a girly day on the town. 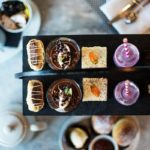 Whether you choose to head to Manchester’s converted 19th century warehouse, London’s chic city centre venue or Oxford’s (beautifully transformed) former prison, you are assured of a unique afternoon tea that you’ll be talking about for weeks. 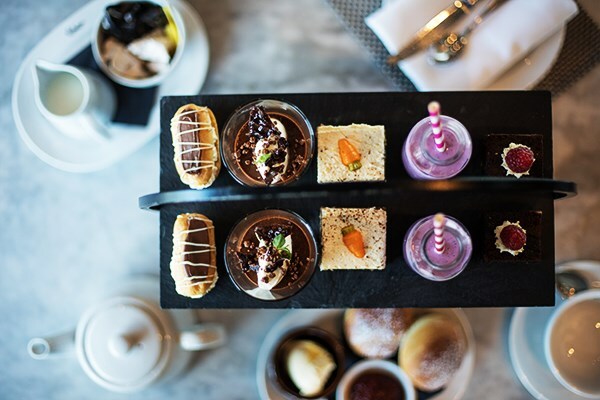 This gin-tastic afternoon tea is available to buy from Buy a Gift at £49 for Two. 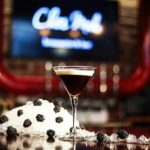 Sold as a gift voucher, this would make a special treat for a birthday gift or simply for you to enjoy yourself with friends. Valid for 10 months, there’s plenty of time to co-ordinate the diaries.